Have you ever wondered where all the world’s gold is stashed away? Or where history’s most important artefacts are safeguarded? And maybe you’ve questioned just how secure a Government official building can be? We’ll we’d like to introduce you to some of the world’s most impenetrable vaults. Not only will you be astounded by the sheer volume of valuables the world has on offer but just how impossible it would be to even think about breaking into any of them. What is it? 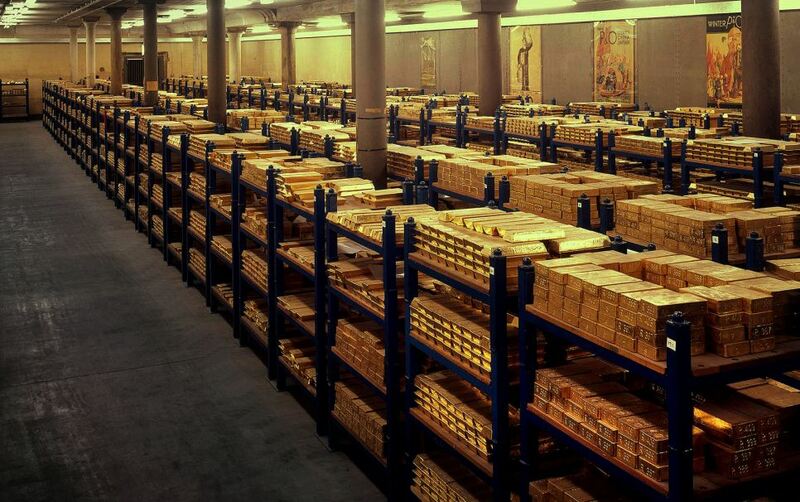 : The Bank of England Gold vaults are the UK’s largest and are only 2nd in the world to the New York Federal Reserve. Trusted with the responsibility of safeguarding the nation’s gold reserve the contents of the Bank of England is said to total approximately £200 billion, the vault door has a sophisticated locking mechanism. Alternative: With extensive locking combinations and security measures like the vault door at the Bank of England, Thornhill can provide various locking options such as a choice of key lock, PIN code, fingerprint and mechanical combination locking. Other security measures can be added, such as CCTV and alarm systems. What is it? : Just 100 miles north of Manhattan, New York City lies a quiet farming town called Germantown home to Iron Mountain. The location is 1.7 million square feet worth of vaults and is said to be both the world’s first and largest underground records storage facility. The Iron Mountain Records Management Co. is a global corporation protecting documents in another 2 American states also. The identities of 95% of the vaults owners are confidential although we do know that the likes of Warner Brothers, the Smithsonian Institution and Corbis all have vaults there. Iron Mountain also protects the remains of Flight 93 – the domestic passenger flight hijacked on September 11 2001 – the original photo of Einstein sticking out his tongue, and Edison’s patent for the light bulb. 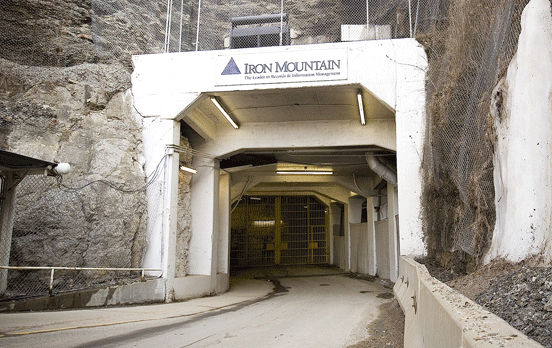 Security: The Iron Mountain vaults are situated in a section of an abandoned iron mine providing heavy-duty security vaults resistant to fire, theft, water damage and protection from both deliberate and natural disasters. The vaults are roughly 200 feet below the ground housing 220 vaults. These are organised with barcoding, colour-coding and computerised inventory and can only be accessed via the owner’s security card and password. Our Alternative: Although we can’t offer you your own guard and facility manager to protect your documents we can introduce you to a range of document fire cabinets and vaults for the protection of this material. What is it? : One of 12 federal banks across the United States the Federal Reserve Bank of New York holds 25% of the world’s gold. 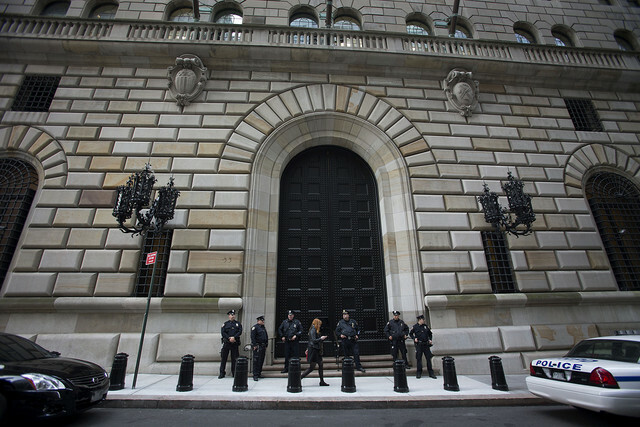 Located just a few blocks away from Wall Street this bank is said to house more than $200 billion of gold bullion. It was constructed in the early 1920s as a secure location to provide account holders somewhere to store their monetary gold reserves. The New York Federal Reserve System therefore acts as a custodian on behalf of account holders such as the U.S. Government, foreign Governments and official internal organisations. In fact 98% of the stock is owned by foreign nationals. Our Alternative: You may not have gold bullion, but if you have valuable assets around your home or a collection of valuable assets which you wish to protect against criminal attacks, we can recommend many units designed for optimum protection against unauthorised entry, fire and explosion. What is it? Fort Knox is a United States army post in Kentucky covering 109,000 acres. 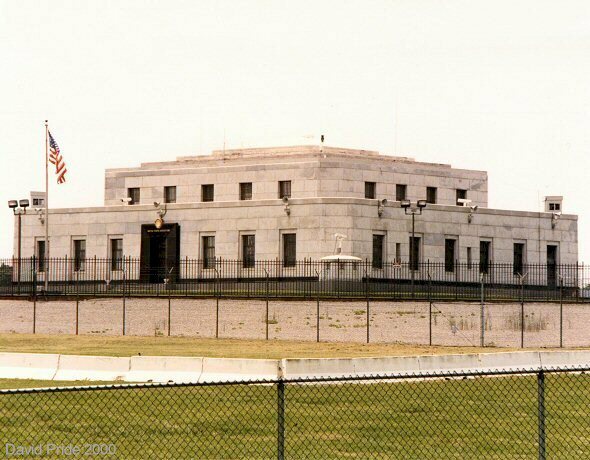 Since 1937 the United States Department of the Treasury has maintained the Bullion Depository here at Fort Knox. It is said that Fort Knox is the world’s most secure vault and according to the U.S. Government home to more than 5,000 metric tonnes of gold; that’s roughly 3% of all the gold ever refined throughout human history. However some people speculate that there is so much protection as the Government do not want people to know the truth; that there is no gold and that the federal Government sold it off. Security: Now, get ready for this as what you’re about to read it quite astonishing. The depository is surrounded by a series of 4 electrical fences where the inner most perimeters are secured by patrolling guards. The building itself is laden with CCTV camera along the 4 feet thick granite walls held together by a total of 750 tonnes of reinforced steel. The front door is 22 tonnes. Armed guards line the corridors where you’d be faced with a maze of locked doors so intricate in security measure that it requires a team of staff to unlock; no one person is privy to the entire daily changing code. Behind the set of doors are a series of smaller vaults containing 5000 tonnes of gold bullion. Our Alternative: Our vaults may not be lined with armed guards, minefields and electric fences but they are certainly excellent options for your security needs. We can provide security rooms (panic rooms) and graded vault rooms from grade 3 to grade 12 security level and all doors would be explosive resistant. This entry was posted in Safe & Vault Product Reviews on January 28, 2015 by Phil Hill.